When most people call me, they are in need of checking out my services to play music at their wedding. But by the time I am actually hired, my clients are happy and relieved to know that they have someone who can help them through the entire process of planning their wedding day event. As a Master Of Ceremony, I have a written planning guide that I help you think through and put together in the months prior to your wedding. I can help with ideas about lighting, video slide shows, monograms, the order of events, etc. Since I have seen hundreds and hundreds of weddings (I estimate that I have been a part of over 1,200 weddings), I can help you with money-saving ideas about your decorations, candy stations, catering, your officiant, photographer, photo booth, and any number of other things. I am an advocate for my brides & grooms. Sometimes, I can help weed-out vendors that may be treating you wrong or give advice about what to look for in a venue. I help put your mind at ease about contracts, insurance, staff turnover, day-of expectations, and so much more. 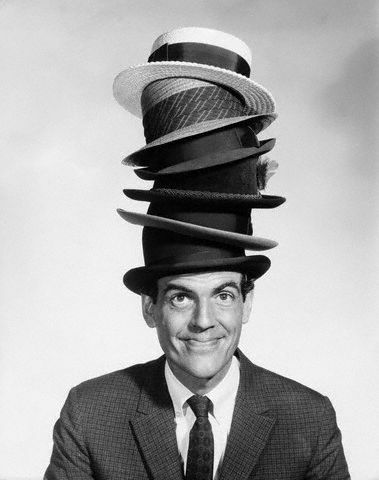 As a quality wedding DJ & MC, you cannot just put on your headphones and play music because you are wearing too many hats! *A wedding coordinator is a paid professional that helps put your wedding budget together, contacts and interviews all of your vendors, hotels, etc. (and sometimes pays them on your behalf). They also create detailed day-of time-lines that include travel times, flowers, beauty salon visits, airport pick-ups, etc. 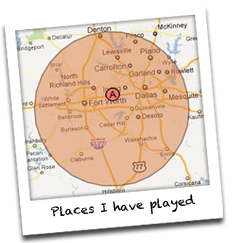 Wedding coordinators also help with the flow of the event, which for an average Dallas/Ft. Worth wedding is a service that I already provide as a part of my wedding DJ & MC services.